I am officially ending my summer posts and whatnots with my top ten most loved for this season. Reason being, I can’t wait ’til the cooler months to come when I can snuggle and drink my hot coffee and not sweat like a pig. While I absolutely love the bright summer vibe, this extremely humid weather is simply too much for me. Cough, cold, headache, impatience. I often tell Hub that if I were in a desert, I will just collapse and die from heat stroke in seconds. 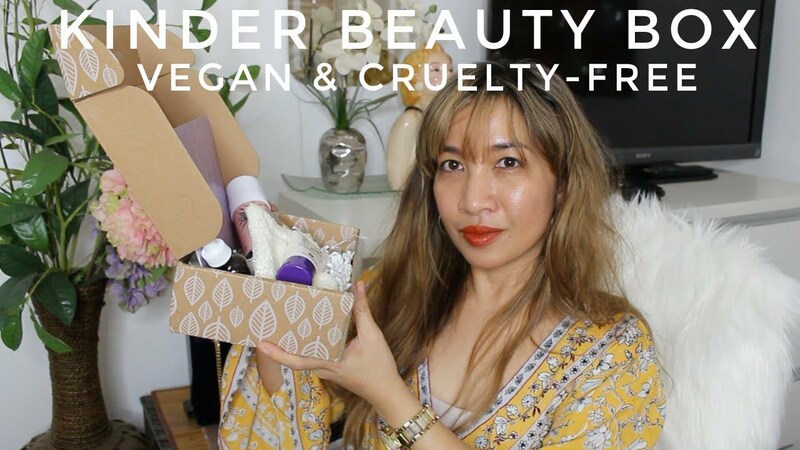 ‘Nuff of the blabber and let me share with you these products that made me (and others) smile whenever I wear or use ’em. In no particular order, let’s begin! 1. TOMS hot pink wedges. What is summer without wedges, espadrilles, and hot pink? These TOMS got it all. Remember this Hello Kitty style post? Needless to say, these pair of wedges are a must-have, or shall we say most-had for the summer! 2. 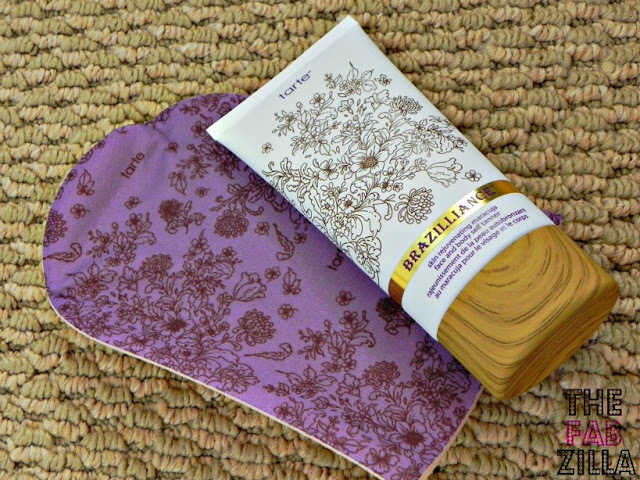 Tarte Brazilliance face and body self-tanner. I reviewed it here in case you want more thorough details. It’s tan without looking tanorexic. 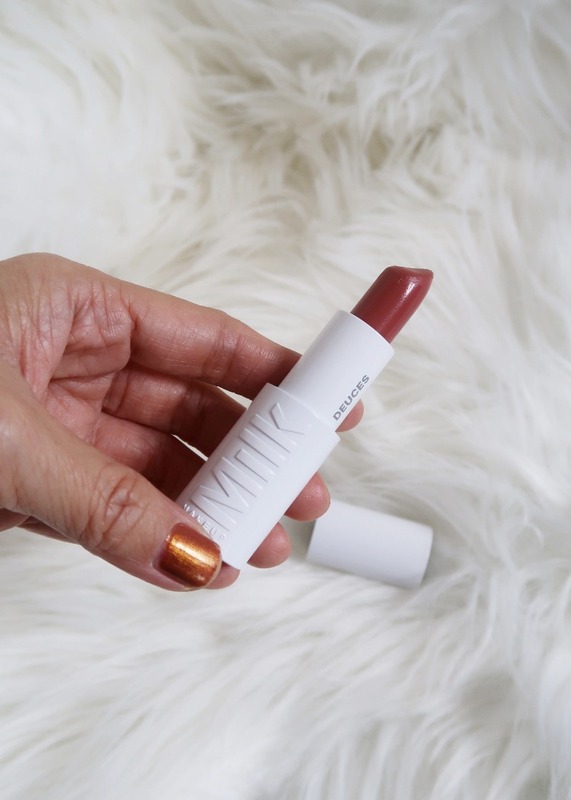 It’s gentle and since you can use it for your face and body, the $37 tag is totally worth it. 3. Dooney and Bourke Cupcake Satchel. It’s THE bag that makes everyone smile and hungry. Like how cute are these cupcakes? 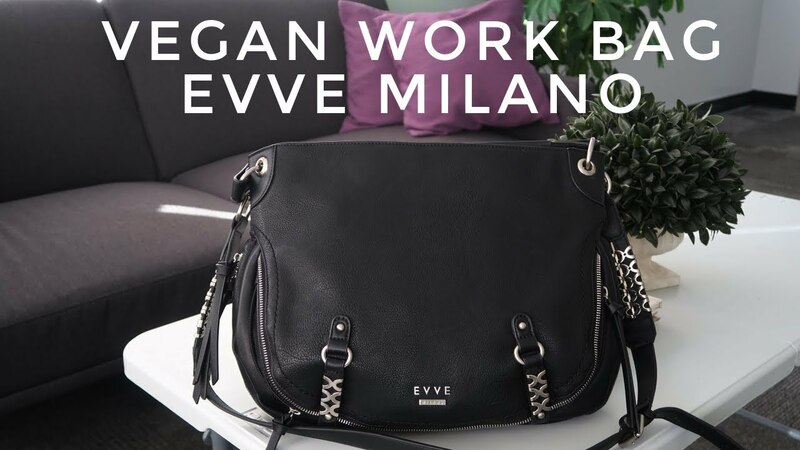 Whether it’s for work, date or errand, my day starts and ends happy each time I see this purse. 6. 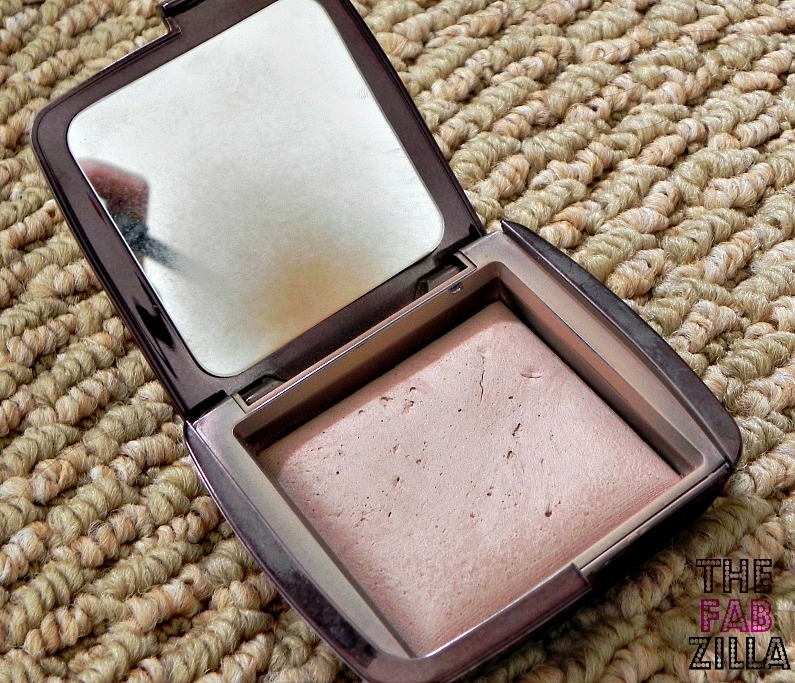 Hourglass Ambient Lighting Powder. 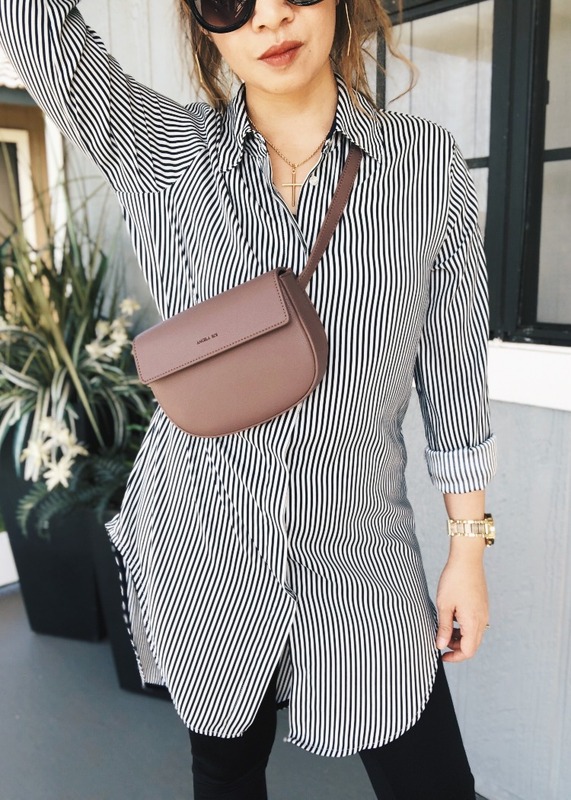 Summer is about wearing it all light right? Hourglass has been my staple for setting my makeup. For a more profound product dissection, please see this post. You can see from the photo that it has indeed seen many daylights! 7. 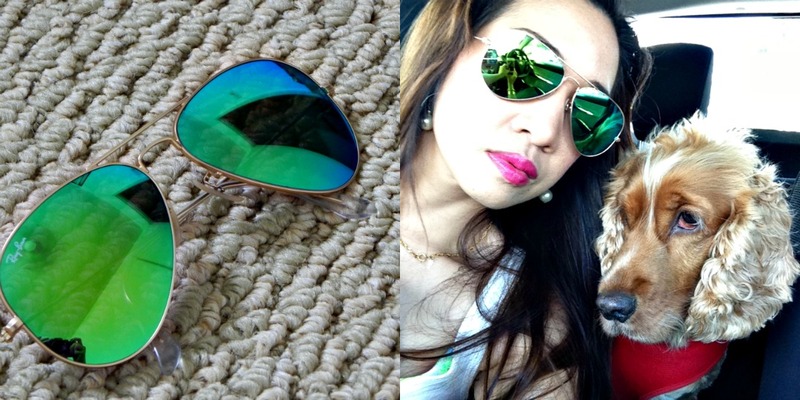 Rayban blue-green aviator. It’s a stunner I tell you and I can see myself wearing this ’til I’m in my 90s, hehe. 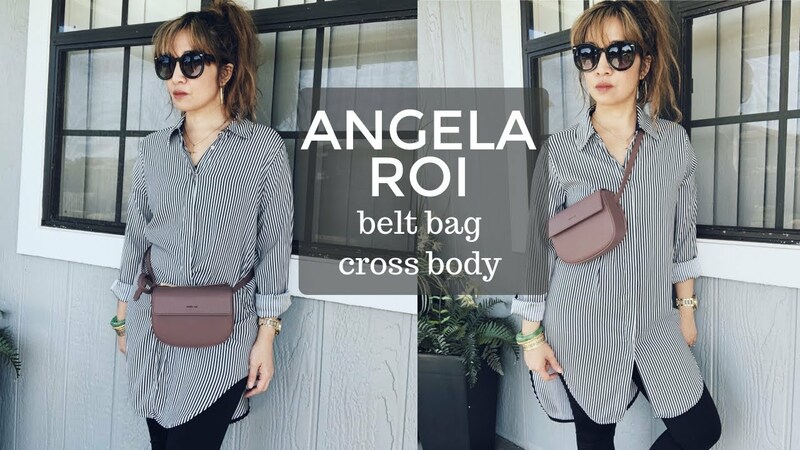 It’s so versatile and chic, what more can I say! 8. 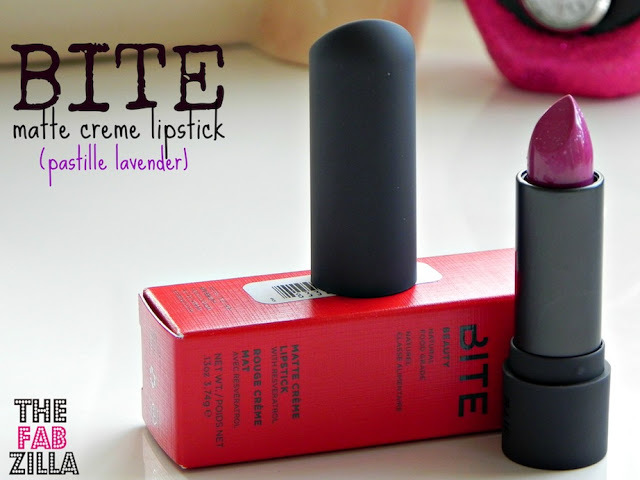 Bite Beauty Matte Creme Lipstick Pastille Lavender. I don’t look good in most purplish lippies but this one is a keeper for life. Oki, until it expires in two years. I’ve worn it multiple times and it was my no-brainer choice for my birthday FOTD. 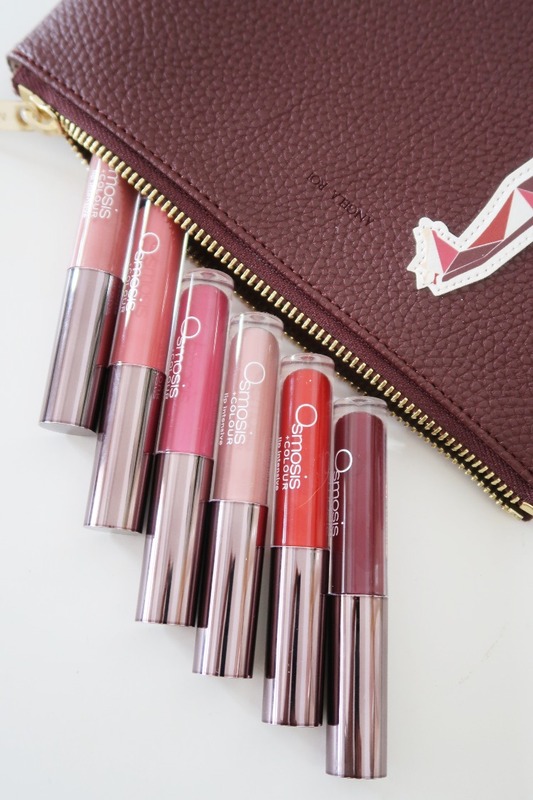 It’s sheer pink-lavender that is totally wearable for daytime. 9. 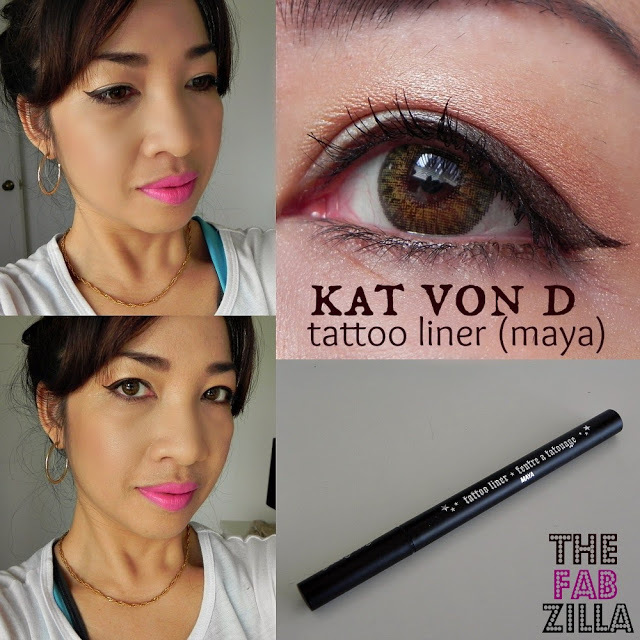 Kat Von D Tattoo Liner. Check out my full review and cat-eyes tutorial using this eyeliner. The super soft felt-tip point makes it easy to create winged eyes. 10. 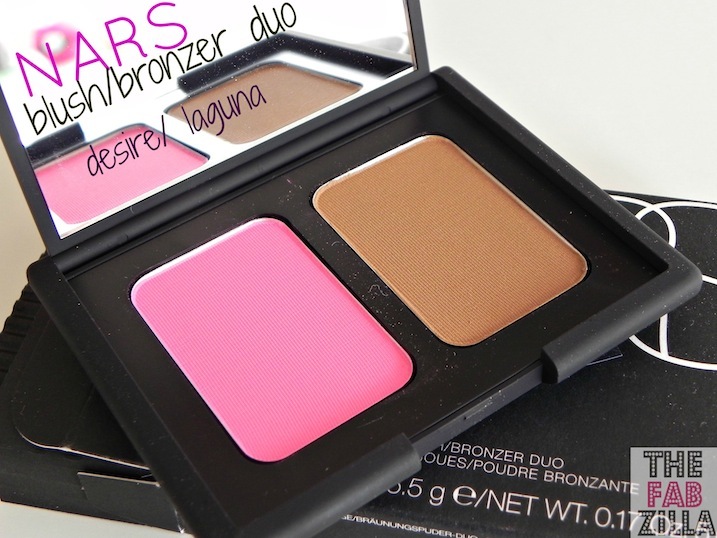 NARS blush/bronzer duo (desire/laguna). I have also reviewed it so if you want to see more details, just click this linky link. 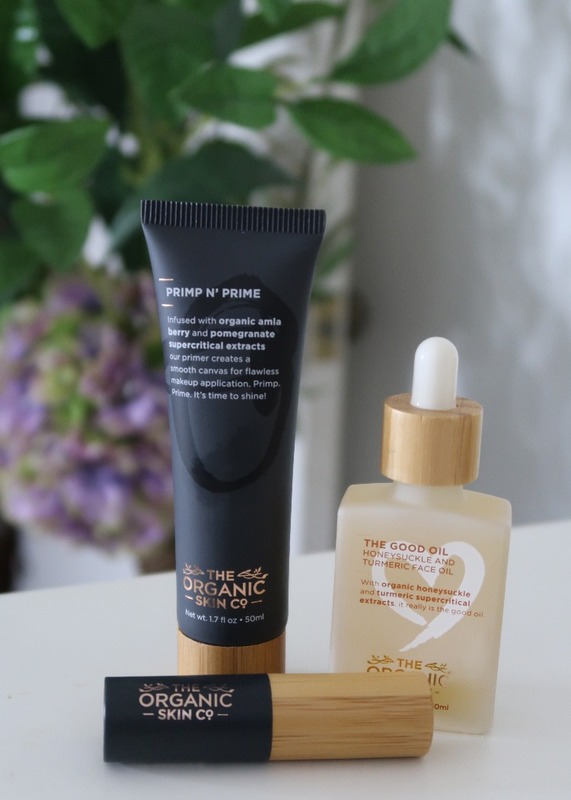 I’ve used laguna as bronzer and eyeshadow so much so a repurchase is definitely happening soon! What about you? 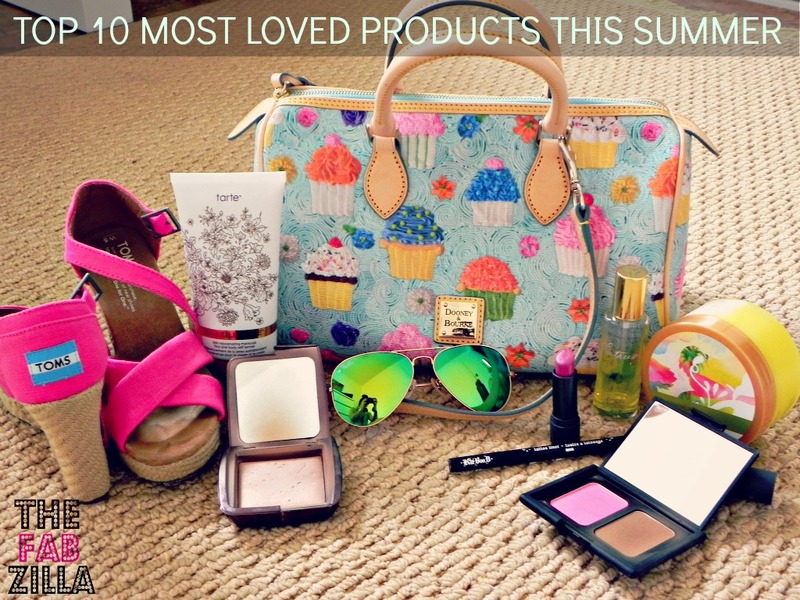 what are your summer favorites? p.s. Find me on Instagram, Twitter, Facebook, Pinterest, etc. Just click those cutesy pink icons to your right. Stress not, it’s going to be a lovely day! oh i love the dooney and the sandals.. 🙂 they're so beautiful. Hi Belle, thanks! have a fabulous day! 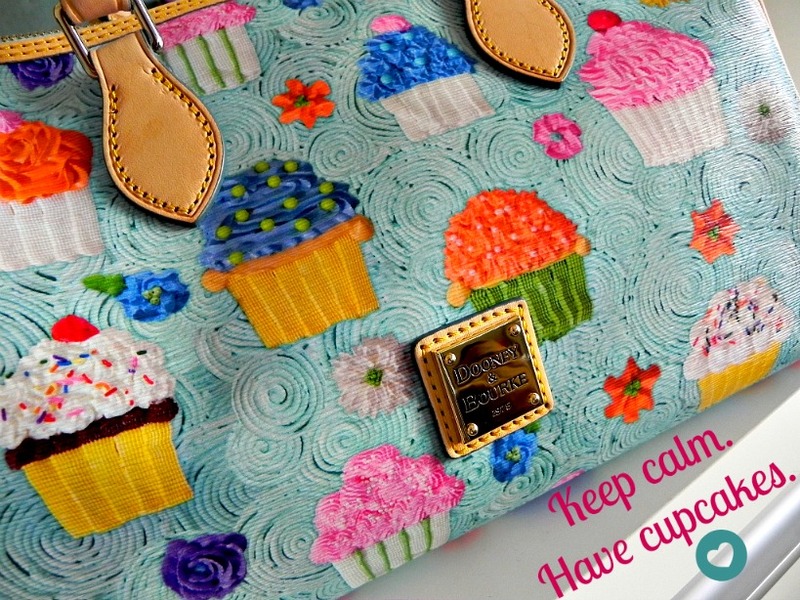 Love the wedges anf the Cupcake Satchel looks absolutely adorable! 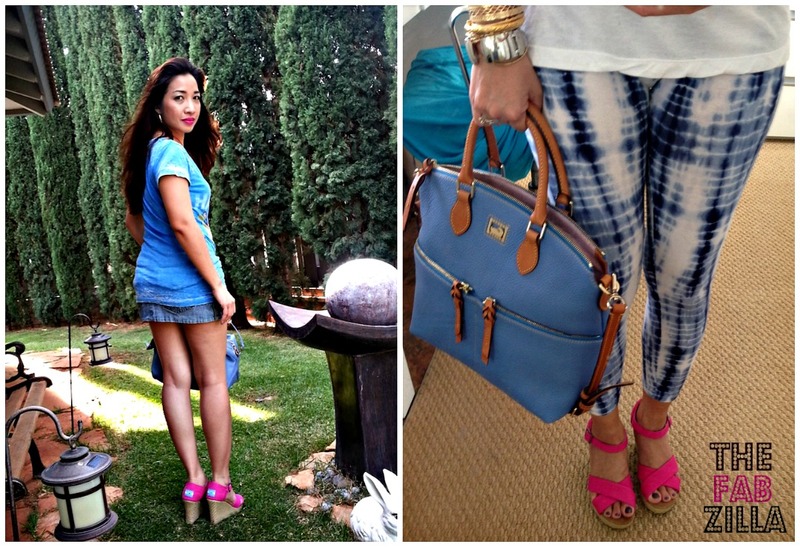 That dooney bag is super cute!! love the look in the last picture.